The next Tj Jensen will publish on October 10 and I have to say that I am very excited about this one. Poor Tj has struggled to find her place in the worlds more than any of my other characters and with this book I feel like she has finally come home. The book opens with Tj on an airplane flying home after finding out that her father was in a serious car accident and a good friend has been killed in that same accident. She arrives in Paradise Lake feeling lost and fragile but quickly finds her mojo when she decides to take matters into her own hands and hunt down the low life she was certain caused the accident. 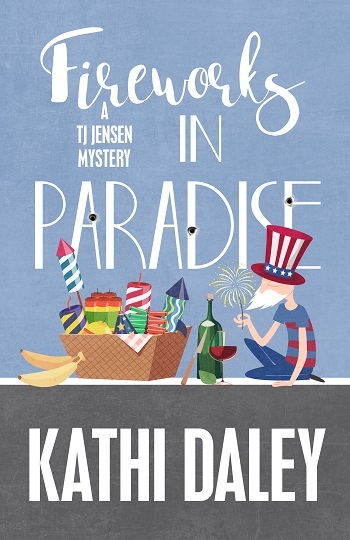 While I very much enjoyed Tj’s trip to Gull Island in Treasure in Paradise, it felt right to see the whole family back together again and Tj finally in love with man worthy of her commitment. If you don’t have Halloween in Paradise it is on sale from Today through October 11 for only $.99. Henery Press doesn’t put the books on sale very often so now is a good time to grab it if you need it. I’ve included the Kindle link but it is also available in audible, audio CD, hardcover, paperback, Nook, Ibooks, and Kobo. Comment below and let me know if you have tried the Tj Jensen series. I will choose one person from the comments to receive a $5 Amazon Gift Card. The winner of last weeks gift card is Debra Woloson. 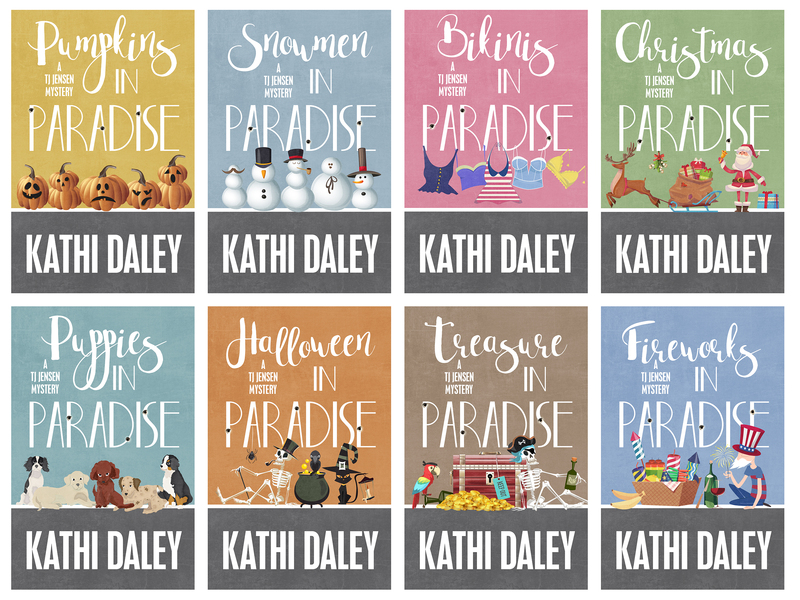 Please email me at kathidaley@kathidaley.com to collect your gift card. Between paperback and Kindle, I have read all of the Tj books published to date. I have read this series and I love it. I can’t wait to read this one! I have read all the TJ books and loved everyone. I’m ready to read her next adventure. Not yet, but am buying this book today. I have not read any of this series as my favorite series is Zoe Donovan. I will pick up Pumpkins today. I have read and really enjoy the Tj Jensen series. I’ve enjoyed reading the Tj Jensen books. 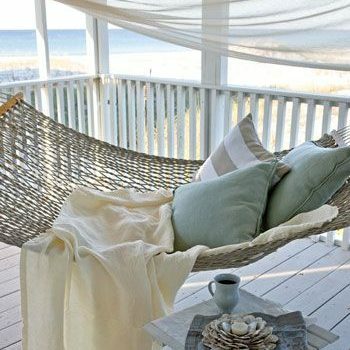 I’ve read them all and Treasure in Paradise was the book I had been waiting for. Looking forward to the new book om October 10 Glad Tj will be back for even more. I love this series and am looking forward to this book!! I have read a few of your TJ Jensen books– looking forward to reading all of them. I love the TJ series! Glad there is a new one out! I love TJ’s series and I agree it will be nice to have the family together again. I have enjoyed all of the TJ books I have read. I need to pick up Treasure in Paradise next. I was lucky enough to get my wish from NetGalley and now have Fireworks in Paradise at the top of my TBR. I have posted my comments more than 5 times now but now WPress keeps saying I have to sign in to my other account, but I I’m on gheruska44. I’ll try one more time. I love all of the books in the TJ series. It does sadden me a little that she’s going to leave all her friends or will she be going back to the west coast? I think not because she has Kyle at home. I also kno she;s going to be busy investigating who caused her Dad”s accident. Yes, I LOVE TJ!! I fell in love with her with your first book in the series, Pumpkins in Paradise!! Can’t wait for Fireworks In Paradise to see more of her and Kyle’s romance, but I’m so sad for her too with her dad in a comma. I love the TJ series!